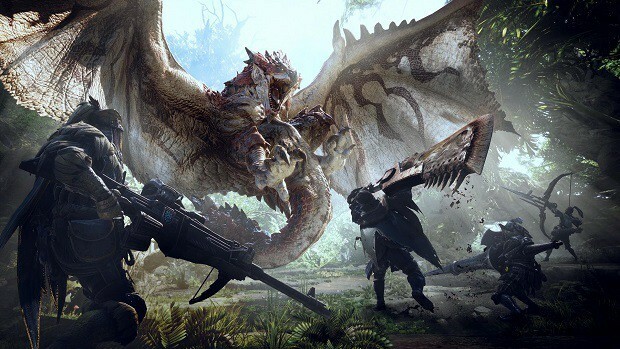 Monster Hunter: World encourages you to play in a group with your friends and it might be annoying that you are not able to see the amount of damage that you or your friends have done. There is now a Monster Hunter: World mod for that. Modder muriEX has created a mod that not only allows you to see your overall damage but your damage per second as well. With this Monster Hunter: World mod you will be able to see the damage breakdown after each hunt. While there are emblems that give you similar information but they don’t appear as frequently as some would like. If you want the damage information after every hunt then you need to get this Monster Hunter: World mod. Capcom does not support any mods created by third parties, any official mod would be published on the Steam page of the game. You can use any mods you like for the game, but it is at your own risk. If the mod only improves the graphics of the game and gives you no gameplay advantage, normally you should not be banned. Modded content is not officially supported by Capcom. We are unable to comment on the use of particular mods with the game, however our team does actively monitor content used in the game. 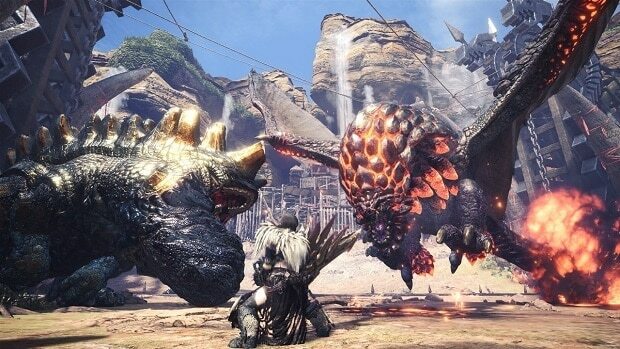 If you are new to the game then be sure to check out our Monster Hunter: World guide to help you get through the game. For more information and news regarding the game stay tuned. Let us know what you think about this Monster Hunter: World mod and whether or not you are interested in using this mod even though there are no clear rules whether or not Capcom allows players to use this mod. Monster Hunter World Devil May Cry Event is Starting This Week, What Do You Get? League of Legends Is Struggling To Maintain Its Revenue, Why?